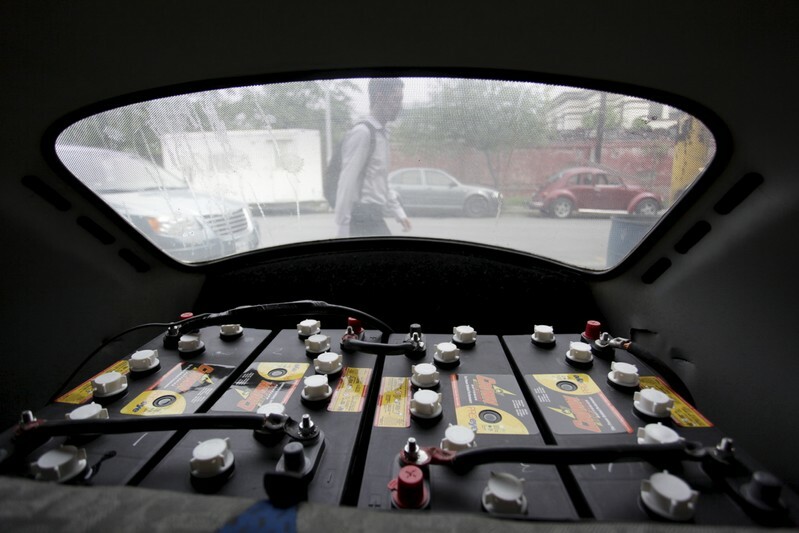 FRANKFURT (Reuters) – German car parts makers Benteler and Freudenberg Vibracoustic are joining forces in the development of parts for electric vehicles, the companies said on Thursday, amid a growing trend of companies in the sector cooperating to cope with change. The car industry is facing multi-billion euros investment crunch as manufacturers shift from developing combustion engined cars toward zero-emission electric and autonomous vehicles. Benteler will provide know-how on chassis and system integration and Vibracoustic expertise in reducing noise and vibration, the companies said. Separately, Freudenberg Chief Executive Mohsen Sohi said that the group has for now shelved plans for an initial public offering of Vibracoustic. “We still consider a stock market flotation of Vibracoustic, but not in the near future as market conditions are unfavorable. In the event of a future listing, Freudenberg will definitely remain an anchor investor of Vibracoustic,” he said.